Environment Pest Management - Control of Dengue mosquitoes in city, municipal and barangay units. 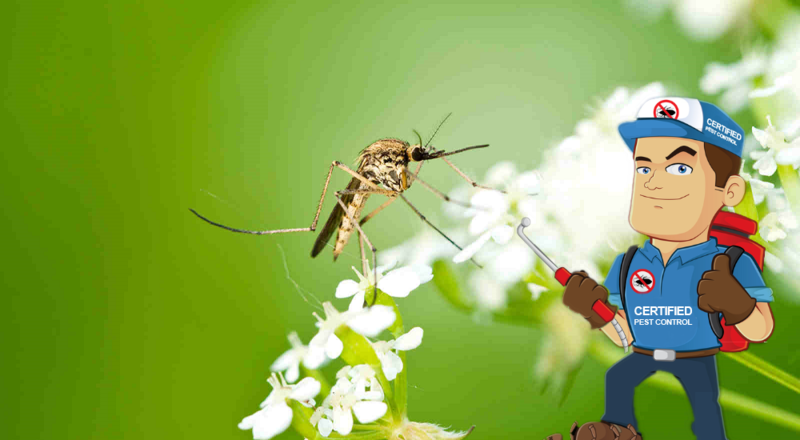 General Pest Control - Control of flies, mosquitoes, fleas, cockroaches and other flying and crawling insect pests. 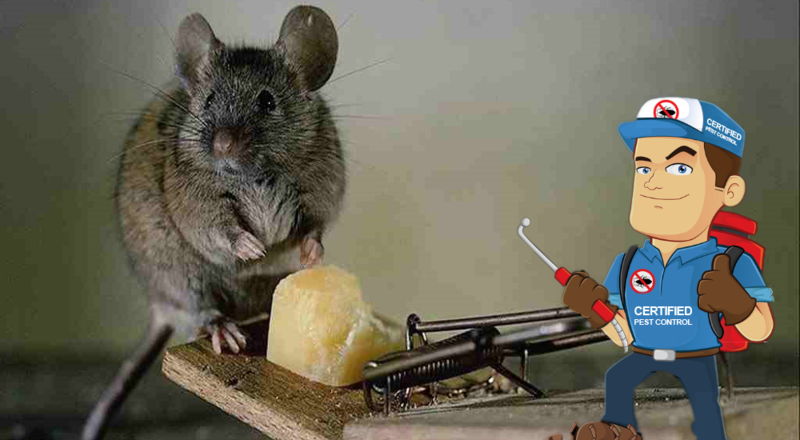 Rodent Control – Control of rats and mice both indoor and outdoor. 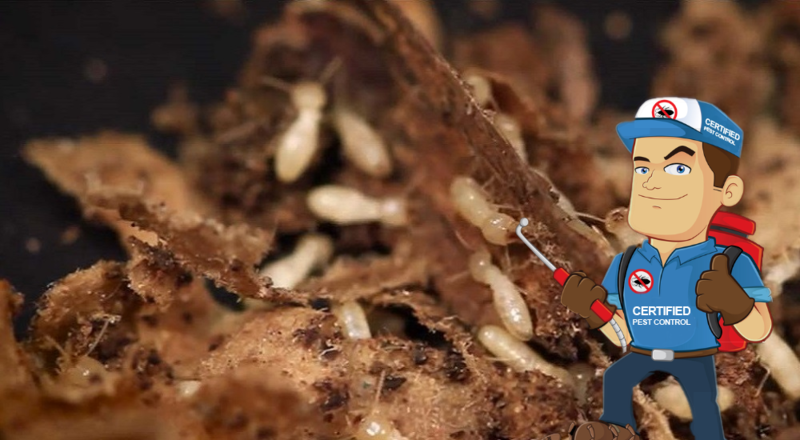 Termite Control Program - Pre-Construction Termite Proofing, Soil Poisoning, Termite Extermination and Wood Preservation. 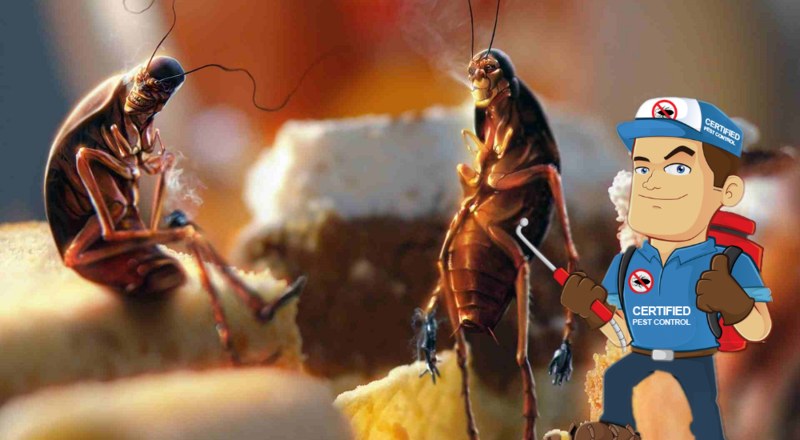 EXTERRA™ Termite Interception and Baiting System - Termite Colony Elimination through Non-Toxic, Non-Intrusive, Odorless and Environment Friendly Approach.